Who invented skis? How do birds sing? What are the secrets of sleep? 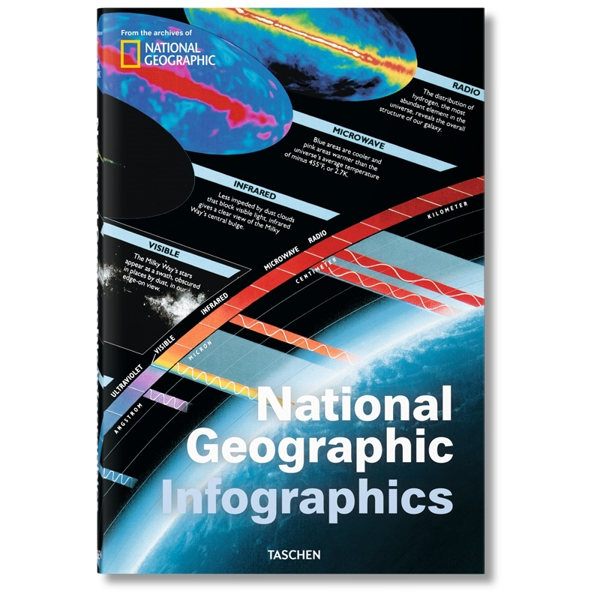 With seven thematic chapters across the earth and human science, this bumper National Geographic collection gathers the magazine’s top infographics from the past 128 years into one wunderkammer of discovery for all the family. Julius Wiedemann. Hardcover with fold-outs. 480 pages.